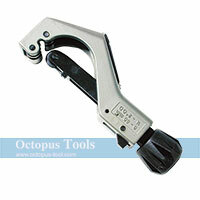 ◆ 2 Alligator Clips leave hands free and hold item securely. 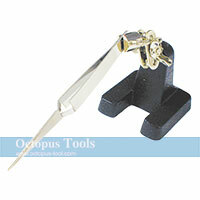 ◆ The cast-iron base provides stability when soldering or working. 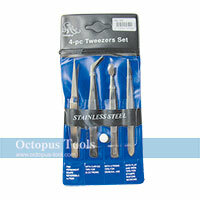 ◆ Tweezer is not included. 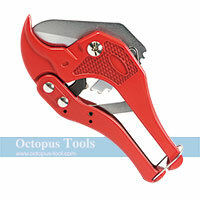 Capacity: 1/8"-1 1/8"(3 to 30mm) O.D. tube for copper. ◆ Clean cuts in copper. 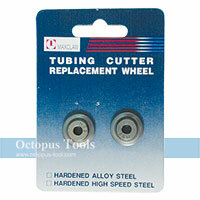 ◆ Interchangeable cutting wheels, one spare cutting wheel is included. 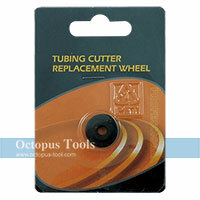 ◆ Light, easy operation and high accuracy in cutting. 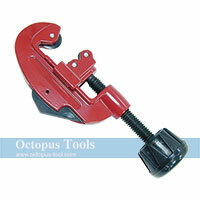 Capacity: 1/4"~2" (6~50mm) O.D. tube for copper. 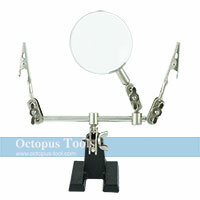 ◆ Features: Quick feed, release wheel, and high accuracy. 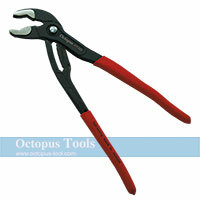 Groove Joint Water Pump Pliers 10"
Groove Joint Water Pump Pliers 12"
◆ This PVC cutter cuts PVC tubing up to 42mm OD.